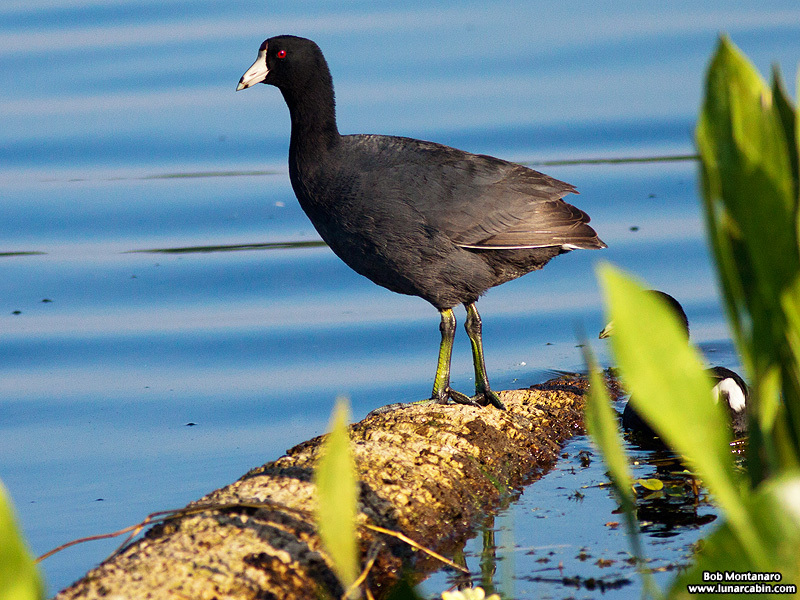 The American Coot (Fulica americana) has a connection to the Roman Empire. Pliny the Elder was born in 23 AD and he died on August 25, 79 AD while helping friends escape the eruption of Mount Vesuvius near Pompeii and Herculaneum. Among his many accomplishments, which include military commander and philosopher, he is also noted as the author of the Naturalis Historia, an early encyclopedia that attempted to catalog all knowledge up to that time. 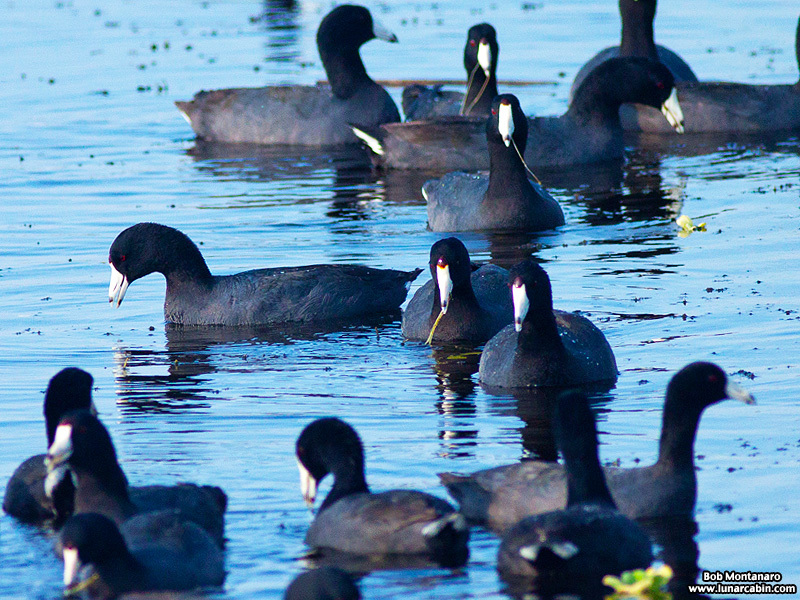 Among the birds he wrote about is the European Coot, or Fulica atra which describes the bird’s sooty, black color. 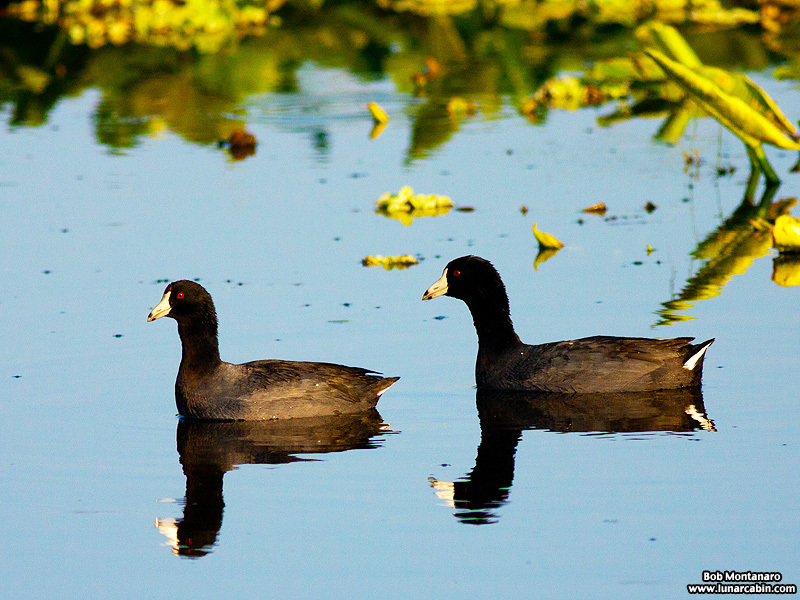 So then we come to the Fulica americana, a similarly sooty, black bird that lives in the Americas. 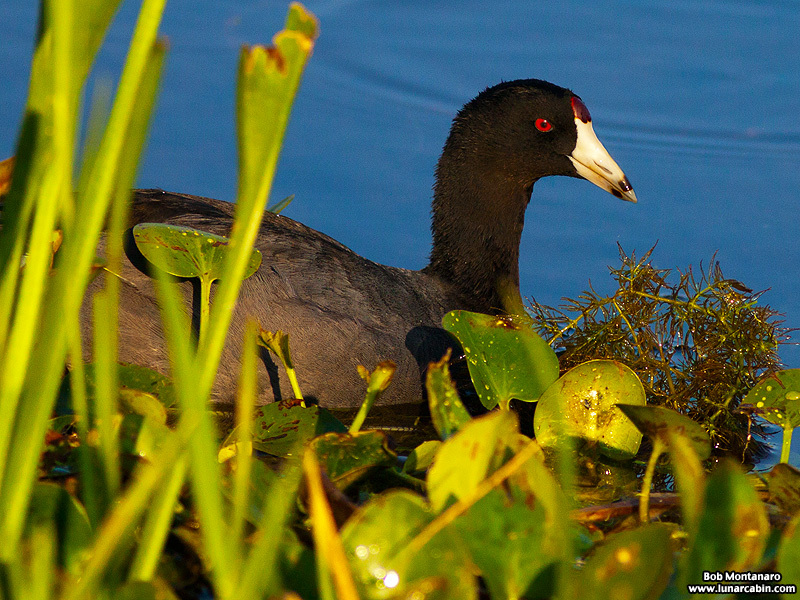 And in the Florida wetlands during the winter it is not uncommon to see large numbers of American Coots floating atop the water while pulling up plants to eat. 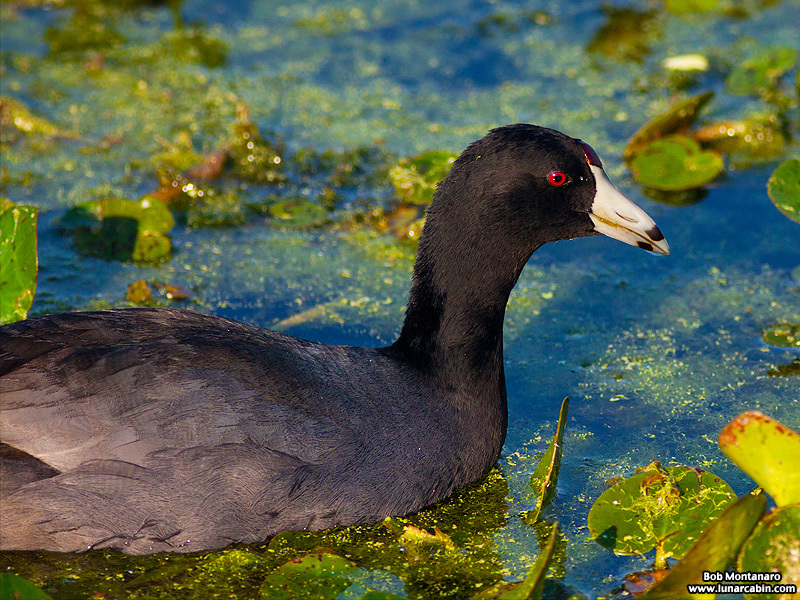 On the juvenile side, it is hard not to chuckle when someone sees a large number of these birds and cries out, “Look at all the Coots.” It is Florida, after all.